Riverside Estates real estate in Hollister is considered some of the best in the city. It is conveniently located about five miles away from Branson. 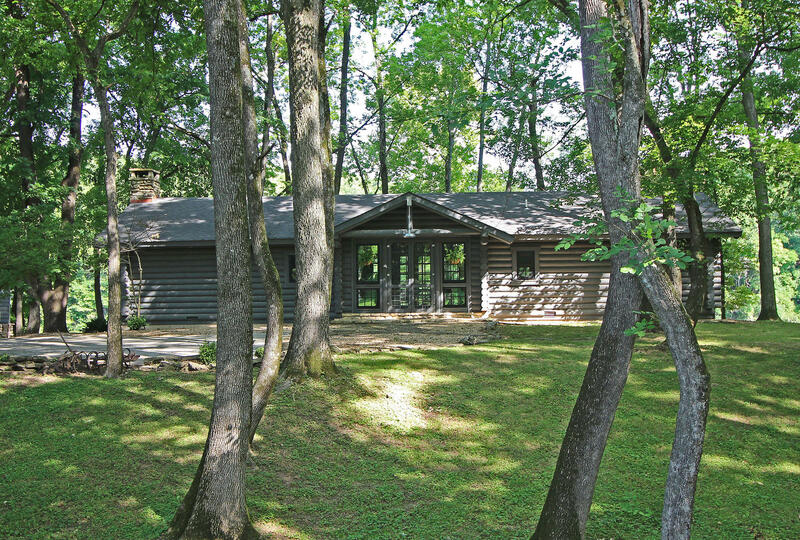 The neighborhood is situated in a lovely valley right next to Lake Taneycomo, providing wonderful lake access. It is also just minutes away from Table Rock. You will find a variety of ranch style homes, as well as split level, walk out, and multi-level styles. The homes & houses for sale in Hollister, MO’s Riverside Estates are not your typical cookie-cutter flavor. You will find a diverse selection of building materials, such as brick, vinyl, and even some log-built styles. The houses for sale in Hollister are on the larger size—2,100 square feet and larger—and offer between two and five bedrooms. Some of the real estate in Hollister’s Riverside Estates includes private docks on the water, and the neighborhood is very walkable. You will find a pleasant mix of residents, including retirees and families, making it a perfect choice for those looking for a second home or a primary residence. Read on to learn more about these houses for sale in Hollister! Riverside Estates is located in the town of Hollister and these houses for sale in Hollister make the perfect option for long or short-term residents. You will find excellent schools within the school district. Additionally, you will find a branch of the Ozark Technical Community College and the College of the Ozarks in Hollister. 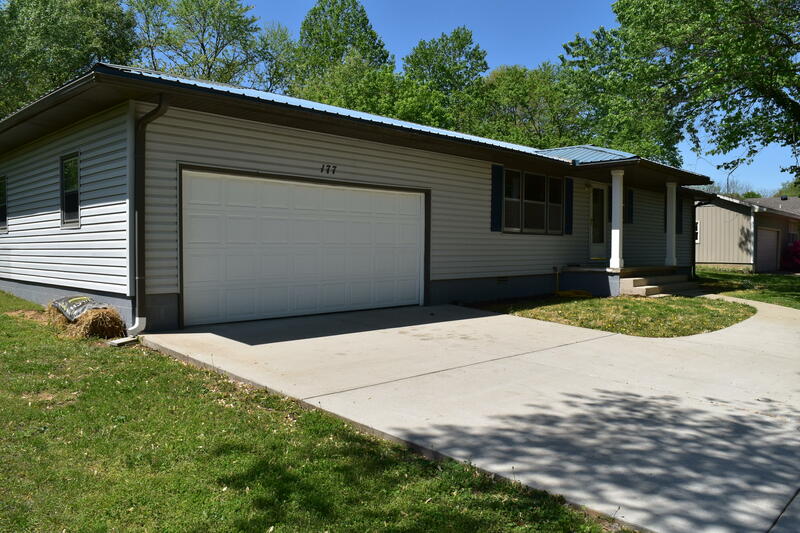 If you want lakeside living, the homes for sale in Hollister, MO are for you. Hollister is located on two popular lakes: Table Rock Lake and Lake Taneycomo. You can take in all sorts of great water sports and activities, including fishing, sailing, boating, swimming, and so much more! If you are looking for exciting and entertaining things to do and see, Branson is just a few minutes away, where you can enjoy family entertainment, musical acts, and so much more. Sunset Realty Can Help Find You Amazing Homes & Houses For Sale In Hollister, MO! When you work with Sunset Realty Services, you will be working with a highly experienced real estate team. We understand all the intricacies about property transactions in our wonderful area. Whether you want to purchase a full-time residence, a second home, or even an investment opportunity, we can help you. We use the very best tools in our profession to ensure a smooth transaction. We use our experience and contacts within the real estate community to ensure a satisfactory experience. We don’t look at our clients as just another sale; rather, we see them as a part of the family. Because of this, we want you to feel a sense of family trust when working with us. Call us, and find your very own real estate in Hollister, MO today!